Looking at my new can of Offroad White Mini Mint, I was once again skeptical that nothing could hold a candle to my old favorite, General (I may sound like a broken record about this, but I’m obsessed!). 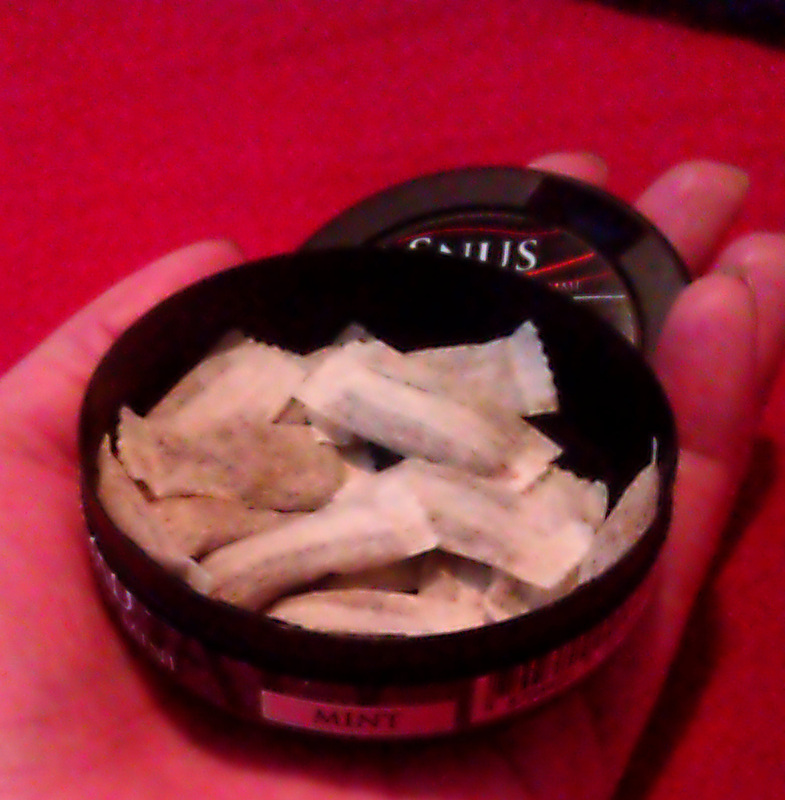 Theirs is the standard to which I compare all other mint snus. However, I was pleasantly surprised by Offroad’s take on mint minis. The can itself is simple, with Offroad’s familiar grey and black coloring and a separate compartment in the lid for discarded portions. The white portions are tiny and contain only a small amount of tobacco inside, but still have a substantial amount of nicotine at 8g, according to Northerner. When opened the can, I was immediately presented with a very pleasant and crisp minty scent. The flavor is some of the purest mint I have encountered in snus, and it has a great minty tingle throughout the duration of having it under my lip. There is little to no drip, and I often leave these portions in much longer than any other snus because they are so enjoyable. After about 20 minutes or so, the mint starts to mellow slightly and you pick up on the salt. It’s very mild and balances quite nicely with the other flavors in the tobacco. 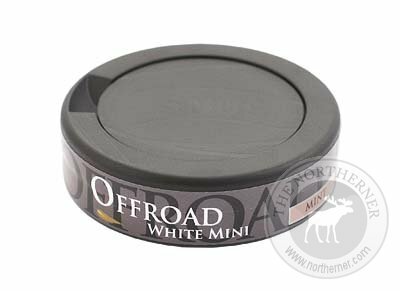 I can honestly say that Offroad White Mini Mint is now a contender for my favorite snus. If you have been searching for a less expensive but quality replacement for General, look no further.